The vector zip file size is 6.62MB.The downloaded file includes these files: Happy_New_Year_3D4.jpg:149.94KB, Happy_New_Year_3D5.jpg:77.23KB, Happy_New_Year_3D2.jpg:185.84KB, Happy_New_Year_3D3.jpg:157.77KB, Happy_New_Year_3D5.eps:1.85MB, Happy_New_Year_3D4.eps:3.47MB, Happy_New_Year_3D2.eps:3.91MB, Happy_New_Year_3D1.eps:5.24MB, Happy_New_Year_3D3.eps:3.07MB, Happy_New_Year_3D1.jpg:142.05KB. 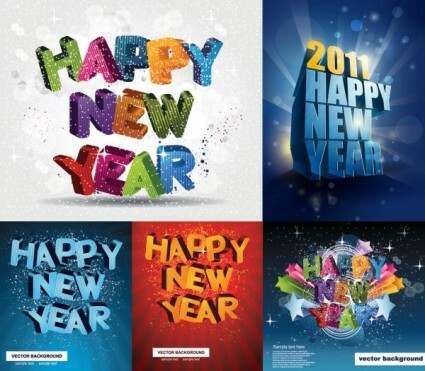 you can download the vector file "happy-new-yeardimensional-vector.zip" for free. and the author is zcool.com.cn.Original posted at all-free-download.com.License: Free for non commercial use only. . Please check author page for more information. 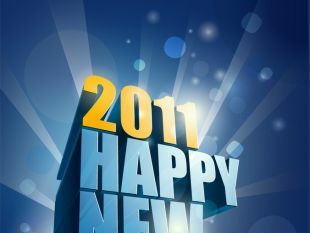 Click to download "Happy new yeardimensional vector"